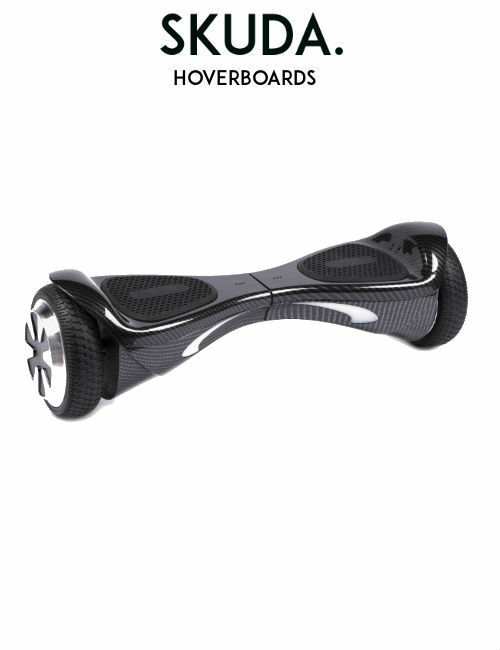 CARBON Phoenix Hoverboard + BAG | SKUDA. The all-new compact and smooth design of the Phoenix HX Hoverboard takes self-balancing scooters and Swegways to a new level. 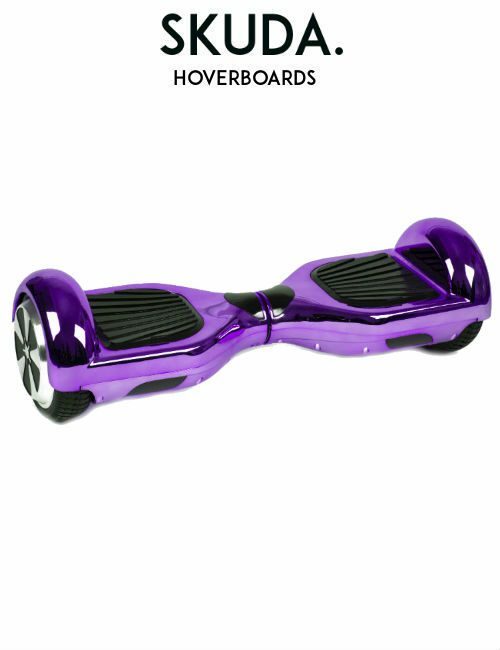 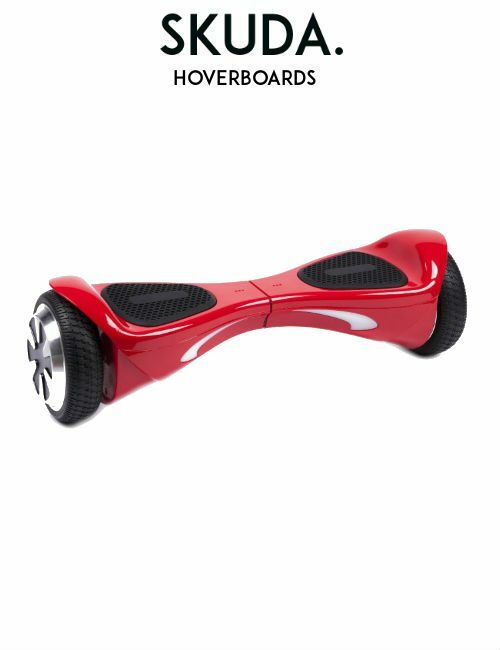 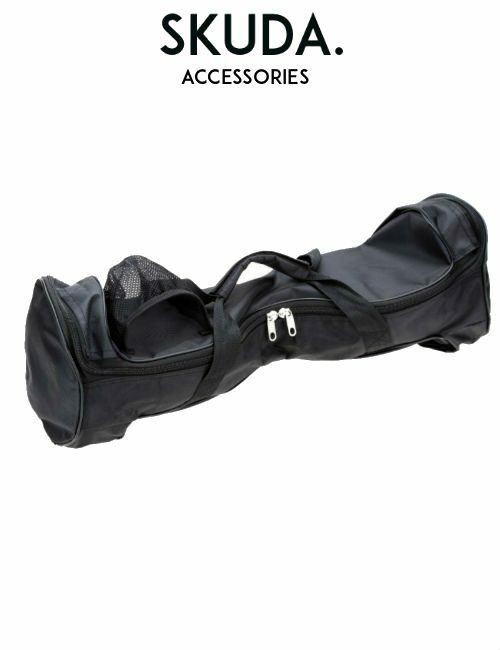 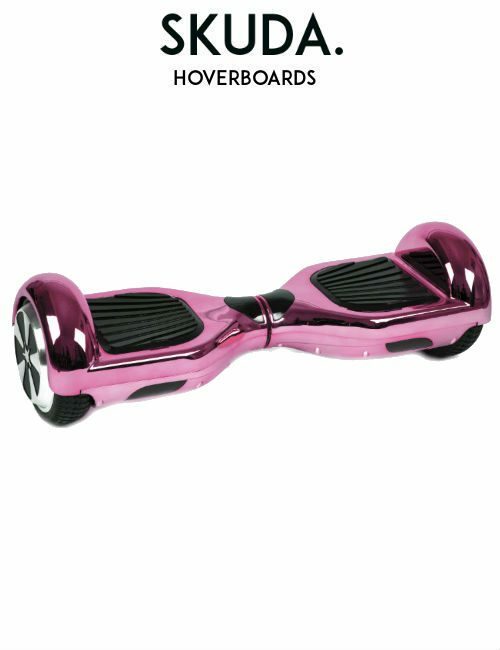 Perfect for flying around indoors or on any reasonably flat surface – you’ll never want to get off! 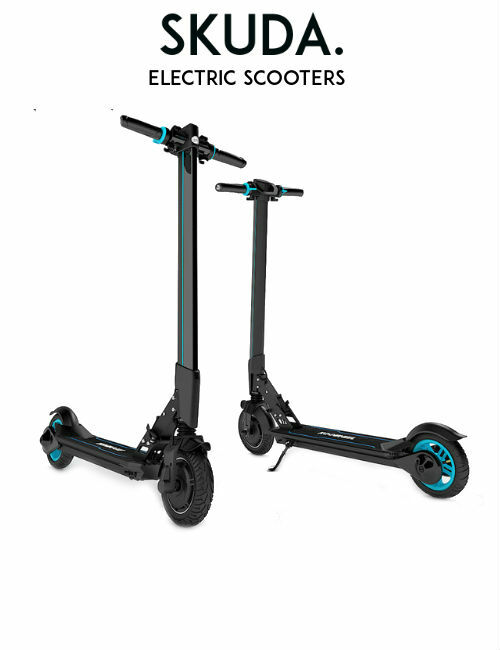 With LED lights and Bluetooth as standard, the HX Phoenix Swegway is the perfect head turner for you to have in your home; friends and family are sure to love it. 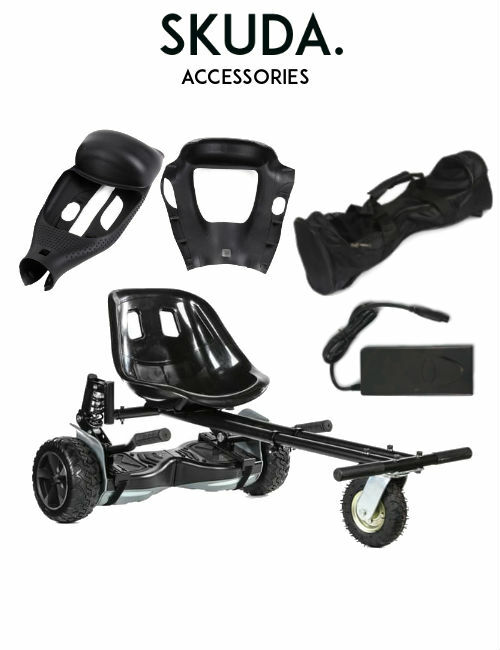 Our brand new Swegway Phoenix HX model with Bluetooth is the most robust, most engineered and best 6.5 inch UK Swegway for sale. 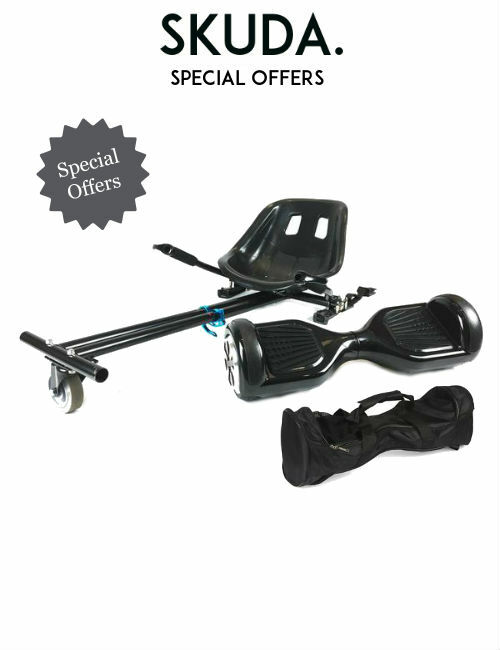 With solid 6.5″ heavy duty tyres, smooth premium body and sleek design , this model is perfect for beginners and advanced riders alike. 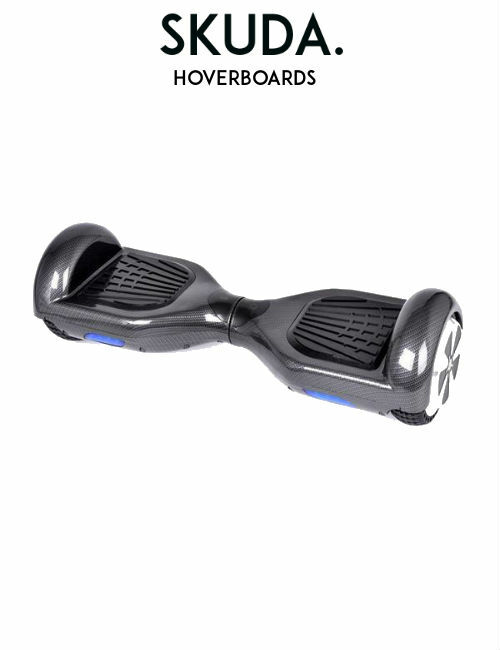 As with all our UK Swegways, the Phoenix HX model Hoverboard is UK CE Certified and UK Tested with Samsung batteries and a UL Bs1363 UK Charger and plug. 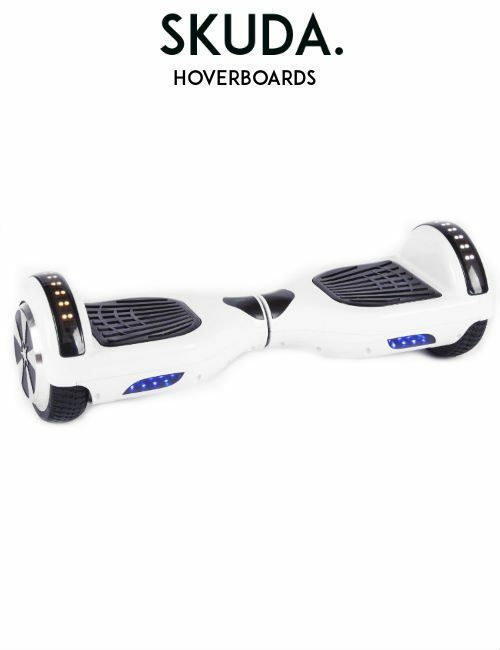 * Please allow up to 3 working days during extremely busy periods.